Spring is officially here – even though the temperature lately has been more like December. 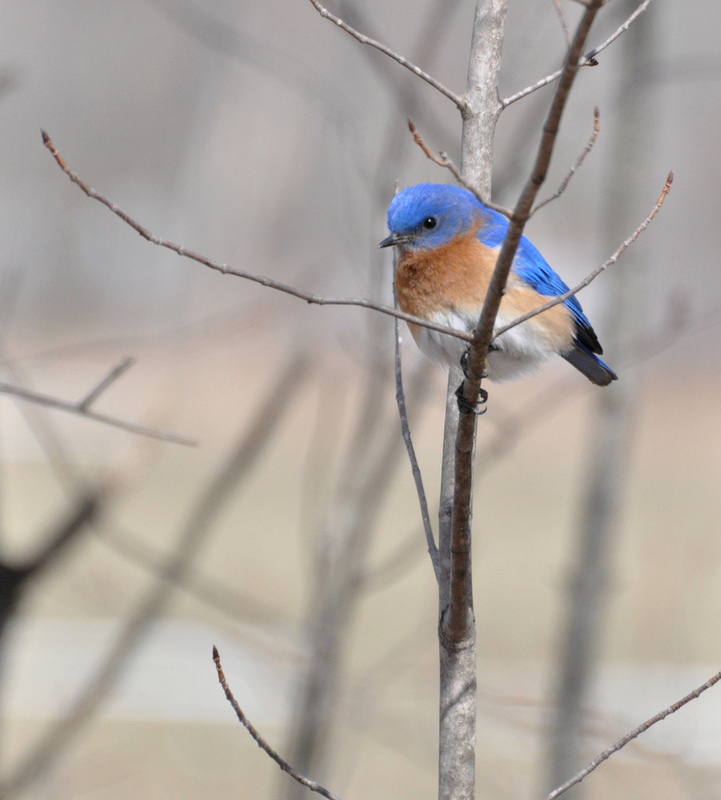 I saw this bluebird yesterday on River Road in Boscawen. It caught me totally by surprise. I can’t think of anything to write today – so I will share a old family recipe. Below is from my Grammy La Valley. It was her mother’s (Mary Lambert Merchant) recipe. If you love corn bread – you will love this! Bake in 2 layer cake pans. She didn’t note any temperature or time, but noted on another corn bread recipe bake at 425 for 20 minutes. Most folks don’t use lard any more – you can substitute shortening.